NoteAble Blend participates in Amazon Smile fundraising. Glad you asked. Instead of amazon.com, go to smile.amazon.com. The first time, you’ll be prompted to select a charitable organization from over one million eligible organizations. 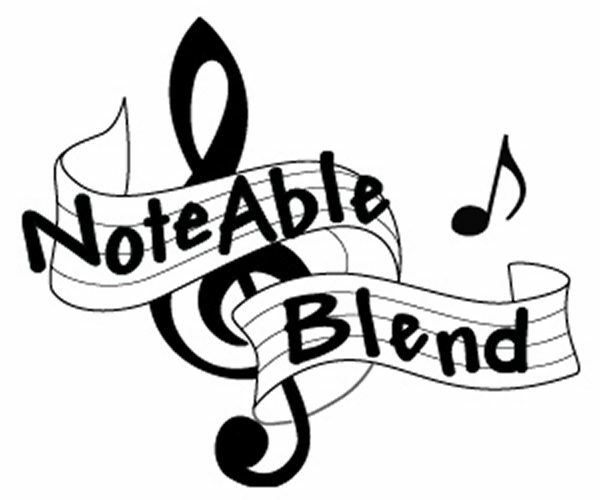 We hope you’ll choose NoteAble Blend. Then, for every (eligible) purchase you make at AmazonSmile, the AmazonSmile Foundation will donate 0.5% of the purchase price to your favorite women’s barbershop chorus.